WaTech Computer Services, Inc., was established in 1997 by founder and president Darren Watts. Darren is a highly certified and credentialed Network Engineer with many years of technical consulting experience in infrastructure Network Design, analysis, troubleshooting, implementation, and an array of other IT services. He focuses on delivering results, not promises. 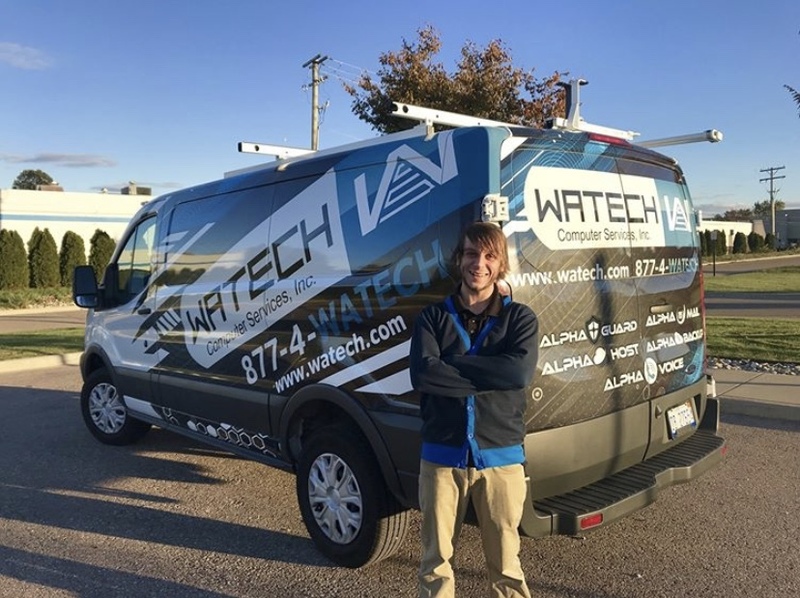 Over the years, Darren has assembled an extensive team of professionals whose skillsets, and dedication align with WaTech’s core values. This has led to the steady and progressive growth of WaTech and the hard-earned respect of our customers. At WaTech, we aim to form long-term customer relationships based on trust, reliability, and quality of work. We provide all-inclusive service agreement options in IT and VoIP Services to manage all the needs of our valued customers. Our customer satisfaction can be gauged by the plethora of referrals since our inception. WaTech prioritizes proactive support to our customers in order to prevent issues instead of just reacting to them. 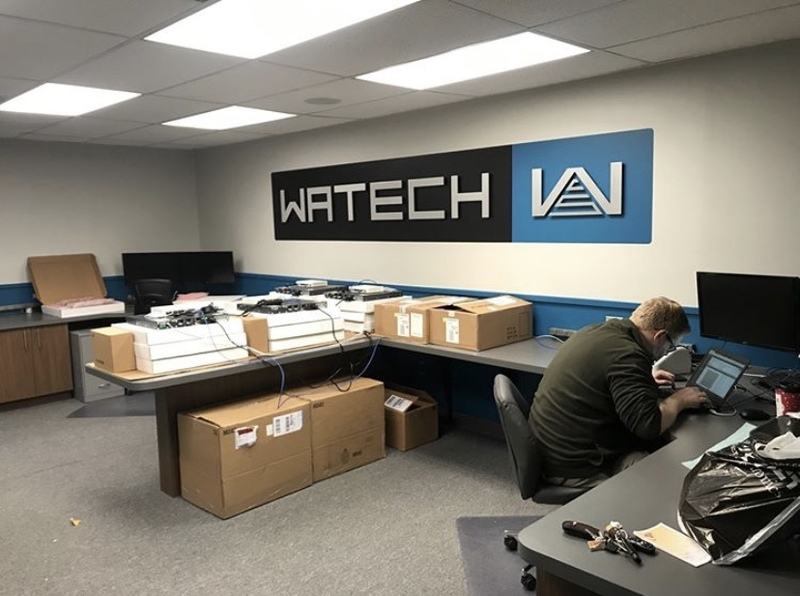 WaTech began with the vision of becoming the single technological source that would provide IT and telecommunications as a managed utility, allowing our customers the luxury of full concentration on their core business. A single Managed Service Provider (MSP) for your infrastructure and telecommunication needs is the most efficient and effective method of IT and telecommunication support. WaTech has maintained and grown this vision over the years by continually bringing in new talent and by expanding our service offerings.